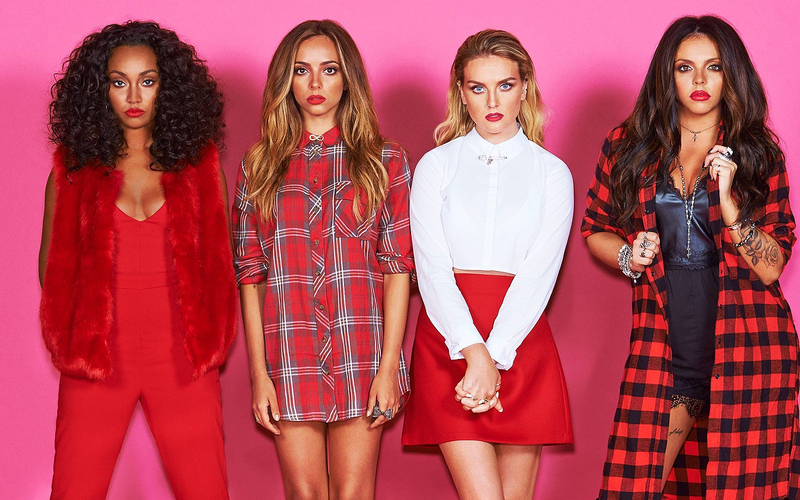 Little Mix reDDy to go. . HD Wallpaper and background images in the Little Mix club tagged: photo little mix. This Little Mix wallpaper might contain abito da cocktail, il fodero, abito da, chemise, sacco, spostamento, shift, playsuit, and salopette corta. Little Mix photoshoot for "Rollercoaster" magazine as part of Londra Fashion Week - September 2012. Little Mix's foto for their autobiography "Ready to Fly". 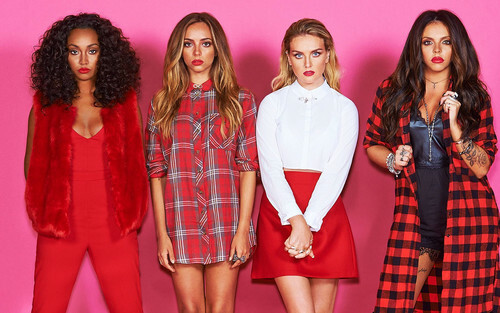 Seventeen Magazine: 17 Things te Need To Know About Little Mix!